Located four miles outside of Lake City is the neighborhood of Oak Haven. To get to Oak Haven, go to Lake Jeffery Road and I-75. 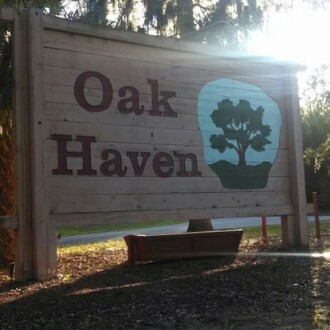 The city of Wellborn, FL is located seven miles from Oak Haven. Prices for properties typically range from $200,000 to $400,000 and are between 2,000 and 3,500 square feet.